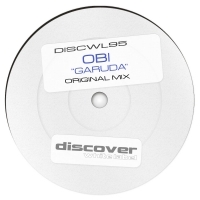 Obi delivers a cool single tracker for White Label with Garuda. Plenty of driving build up energy breaks down into cool melodic landscapes and plucks which kicks like a mule as it drives euphorically towards its conclusion. 'Garuda' is available now from Beatport and iTunes.